Today we’d like to introduce you to Kim Gebo. The first yoga class I ever attended was because of my daughter, Gabby, dragged me along. I didn’t know much about yoga, but I still remember how different I felt that day of my first class. This led to me joining my daughter to sign up for a yoga teacher training at Frog Pond. As part of the training, we began teaching as part of my practicum in the building where the Ebb n’ Flow Yoga studio now is. My friends didn’t want the classes to stop. 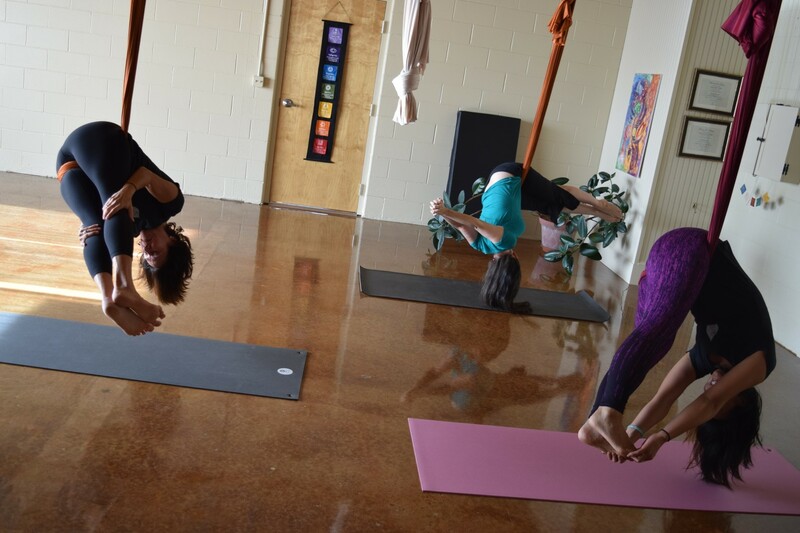 In the fall of 2011, we responded to their wishes, formally opening our doors and offering three hatha classes in addition to a couple aerial classes. Slowly, slowly, slowly we continued to teach, grow, learn, and cultivate a community. There was and still continues to be so much growing and learning! In that way, we are where we were at the beginning. But now we’re focused much more on broadening and deepening that sense of community. Just like we need a connection in life, we want to provide that same sense of connectivity through our studio happenings, whether that’s a class or a cup of tea with a new friend. There are a number of difficulties in starting and maintaining your own business–some of them typical of the industry, and some more logistical. One learning is around scheduling. It’s difficult to find time for classes, whether that’s scheduling with instructors or deciding which classes to offer and when. You can’t please everyone. Another learning is the patience and time it takes to build something from scratch. This is such a process that requires much time and energy, especially when a lot of people don’t see all that goes on behind the scenes. All of this contributes to my professional and personal growth. With each challenge and small victory, I’m learning how to find my voice, cultivating alignment with people and business. It’s all yoga. 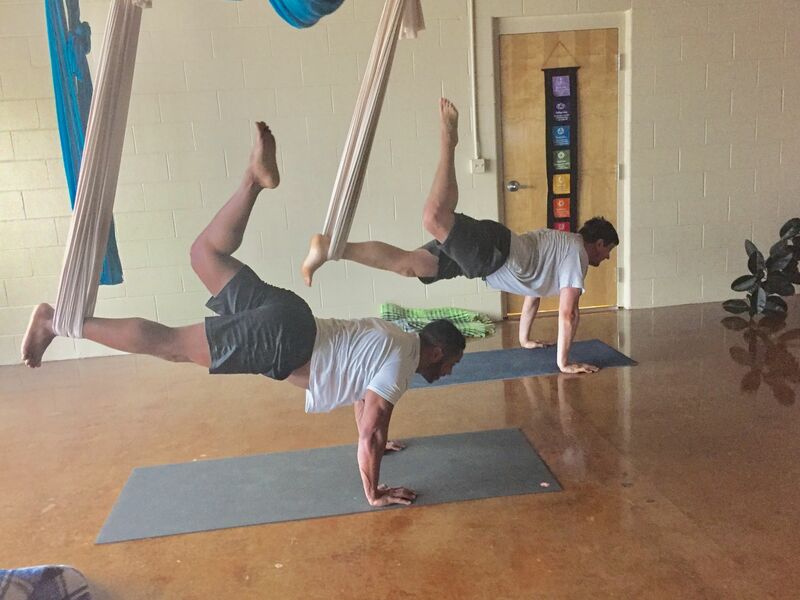 So let’s switch gears a bit and go into the Ebb n’ Flow Yoga story. Tell us more about the business. Ebb n’ Flow Yoga aspires to be a place where everyone can be and celebrate their full, wholehearted selves with presence and in the community. We like to say that we’re a place to breathe and a place to be. 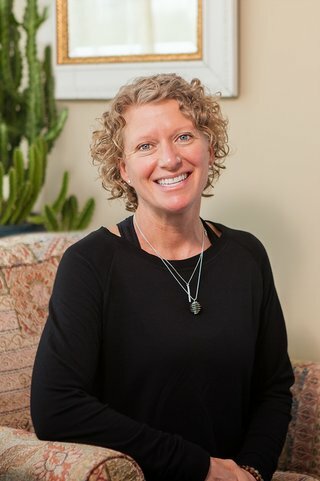 We’re able to cultivate a safe and community-oriented place because of our impressive and talented team and our high-quality yoga instruction to practitioners of all levels. 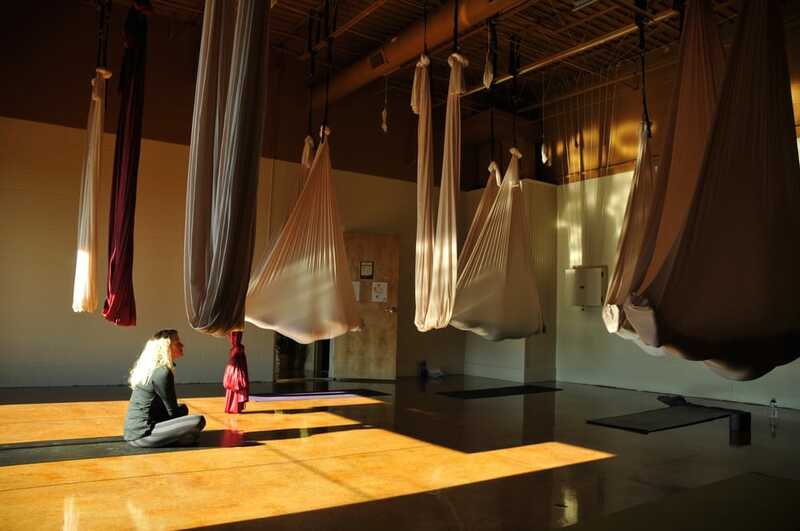 In addition to our mat and aerial yoga classes, we offer a range of wellness services. 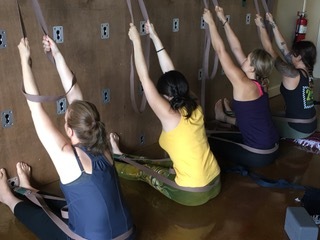 Each instructor brings a unique approach to the practice, which allows the kind of yoga and wellness services offered to appeal to each individual exactly where they are. 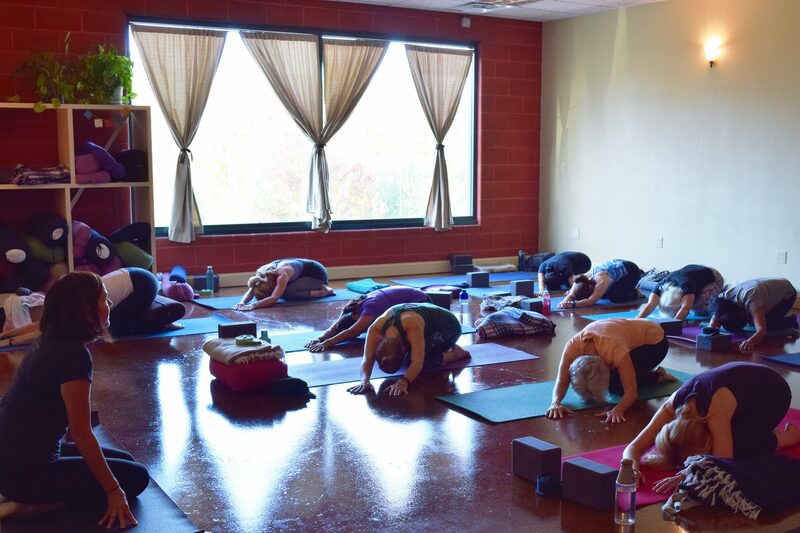 Whether it is through our monthly donation-based community class which benefits an organization of the instructor’s choosing, or one of our many workshops offered throughout the month, we’re a yoga studio that is both a part of and actively serving our community.